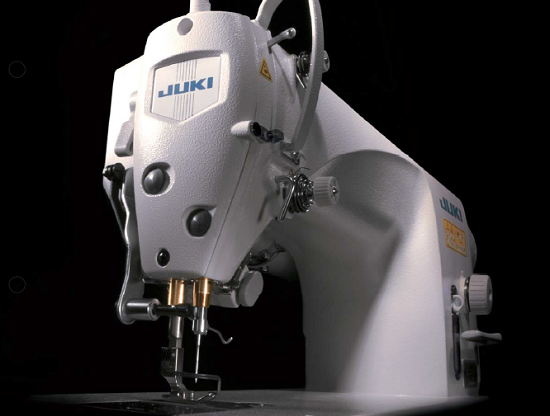 What is Direct-Drive Motor in Sewing Machines? The direct-drive motor is a compact servomotor. This servomotor is directly coupled with the main shaft of the sewing machine. 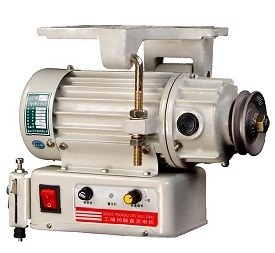 In the conventional sewing machines clutch motor is used which is connected to the main shaft with V-belt. Direct-drive means no external motor is attached to the machine table. The servomotor motor is housed inside the machine and has no mechanisms, such as a V-belt, which transmit vibrations and noise. An image servo motor used in sewing machine. Why direct-drive motor is preferred in industrial sewing machines? Less power consumption - since the direct-drive motor transfers the motor power to the machine with no energy loss, a significant reduction in power consumption is achieved, offering remarkable economical benefits. The motor runs without vibration and noise helping reduce operator fatigue if the machine is used for a long period of time. Online Clothing Study: What is Direct-Drive Motor in Sewing Machines? The meaning of direct-drive motor and its benefits over a clutch motor.